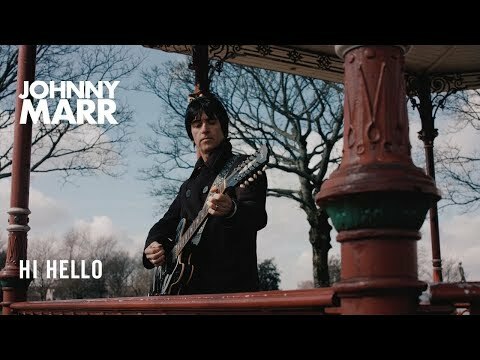 001.Dec.18: Johnny Marr sold out! Call The Comet is his third solo album. Recorded over nine months in his new studio and HQ just outside Manchester, it’s a vivid, immersive, brilliantly evocative record, which develops the music explored on its two predecessors – 2013’s The Messenger, and Playland, released in 2014 – and adds a new emphasis on atmosphere and drama. In response to our confused, fretful times, many of its songs look to ideas of an alternative society and utopian futures, while retaining an all-important openness and sense of mystery. Most obviously, the album is also full of the pre-requisites of compelling music, which Marr understands as a matter of instinct.